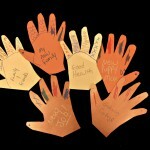 Are you a teacher planning some “I am Thankful for” craft for your students? 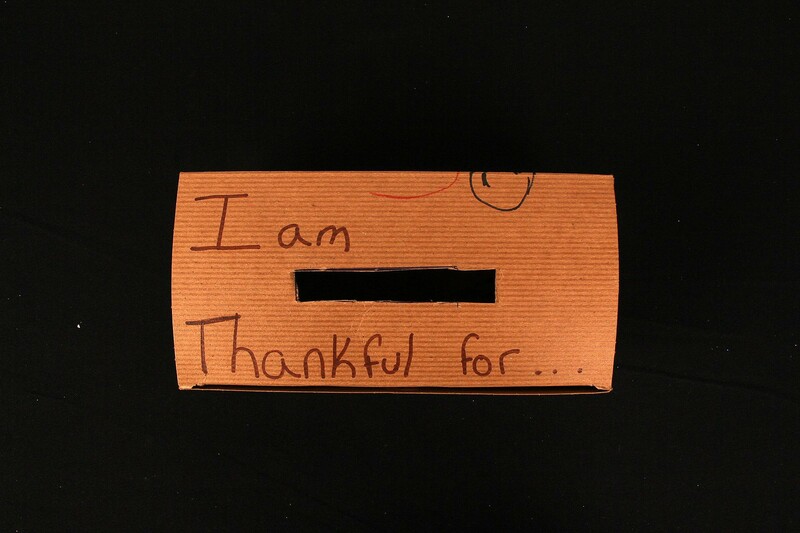 We created a simple I am Thankful for craft for kids using some paper and a kraft gift box. 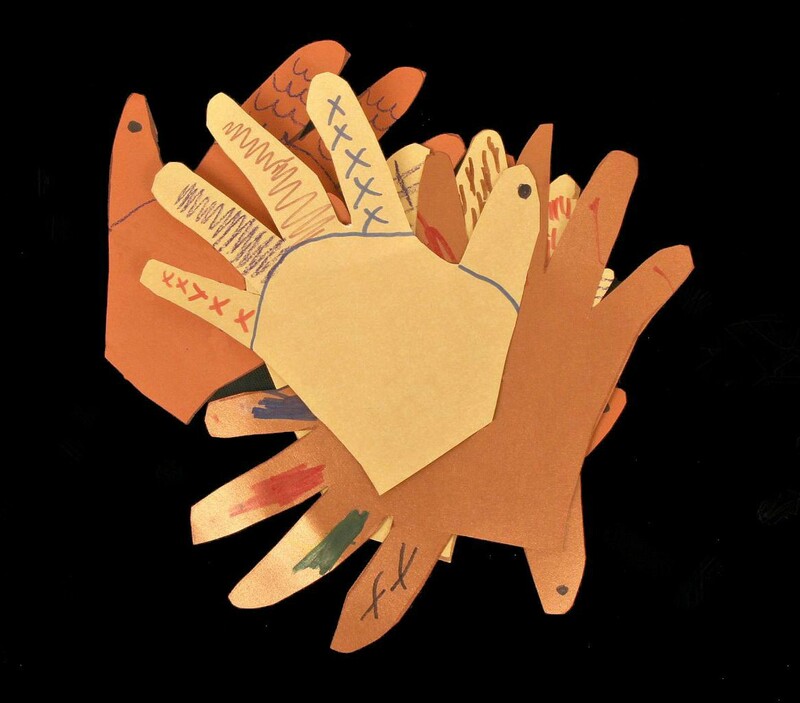 Students will create mini paper turkeys at school and bring them home for the holiday. 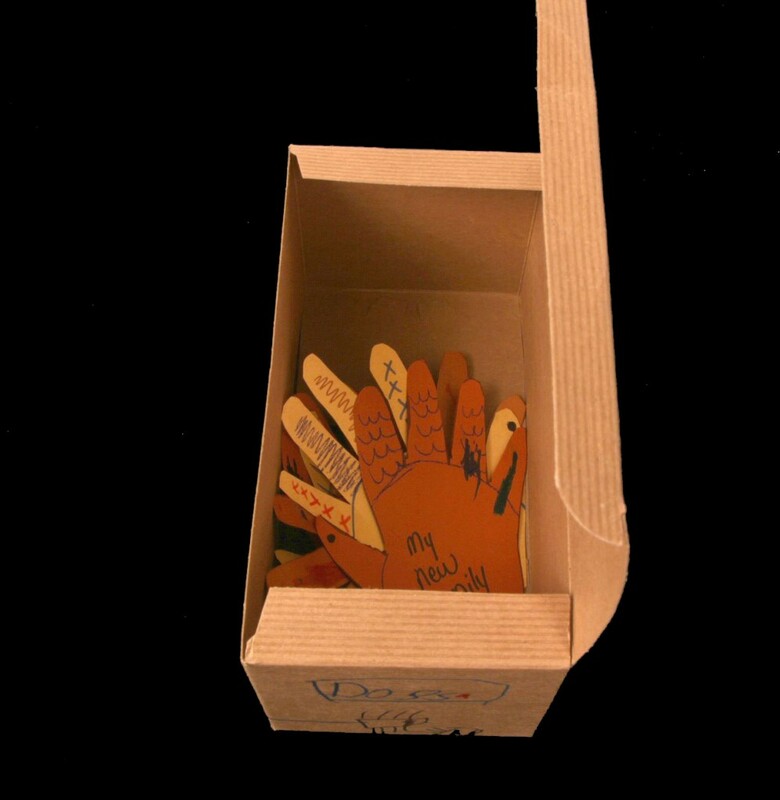 At Thanksgiving dinner, guests will write what they are thankful for and then place them in the box to share with the family. 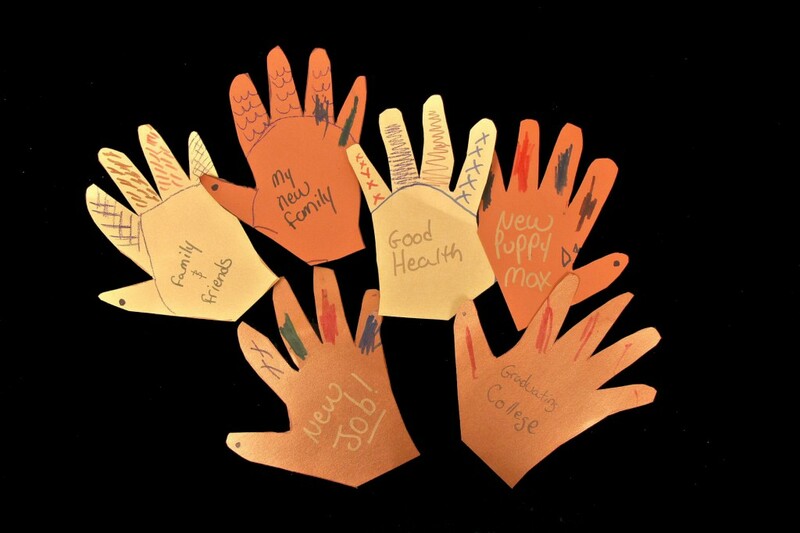 The project encourages your students to reflect on what they are thankful for this year, as well as inviting their families to do the same. The first step is to create the turkeys. Have the little ones trace their hand prints onto blank pieces of colored paper. You can help them trace if needed. Then cut out. 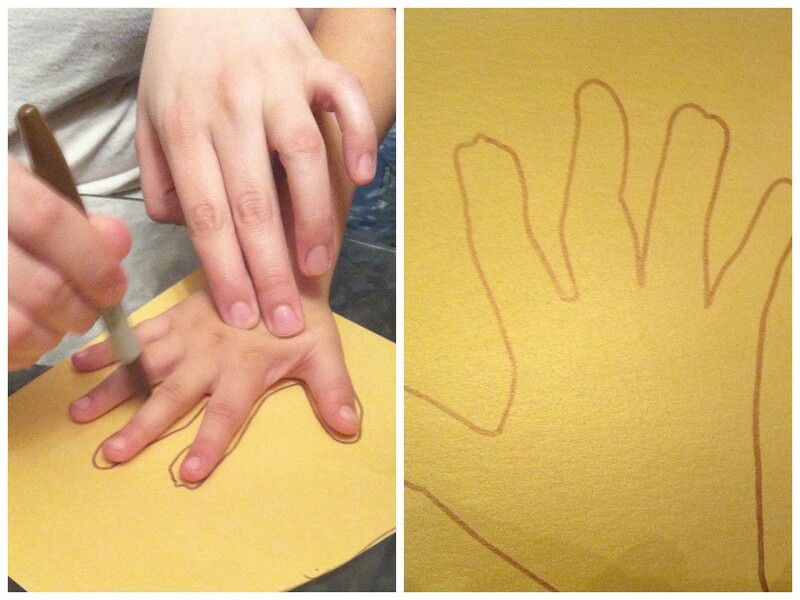 Once all of their hand print turkeys are cut out, the next step is to let them decorate! Give them pens, pencils, markers and any other writing Utensils and let them go (Check out our cool paint markers here). 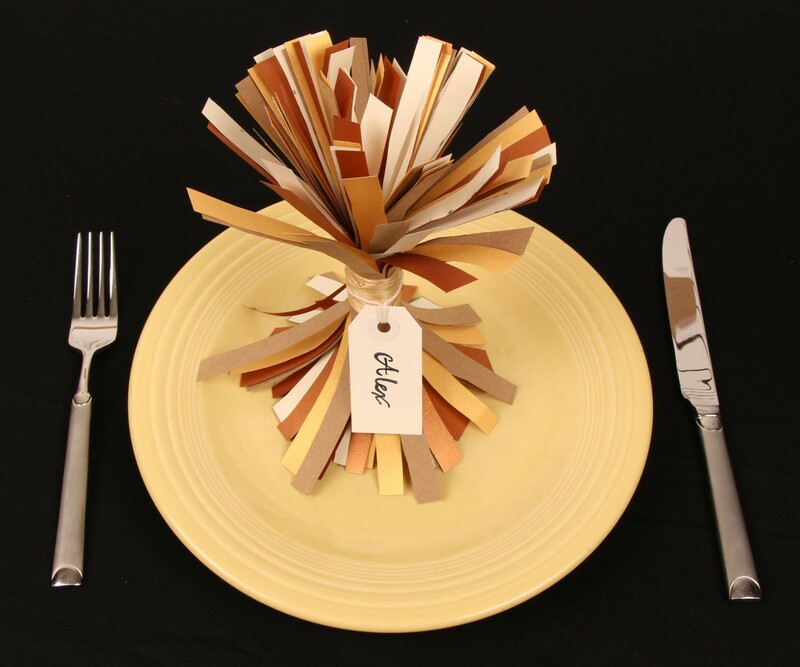 Encourage them to decorate the finger/feather area and leave the middle blank because this is where dinner guest will write their notes. 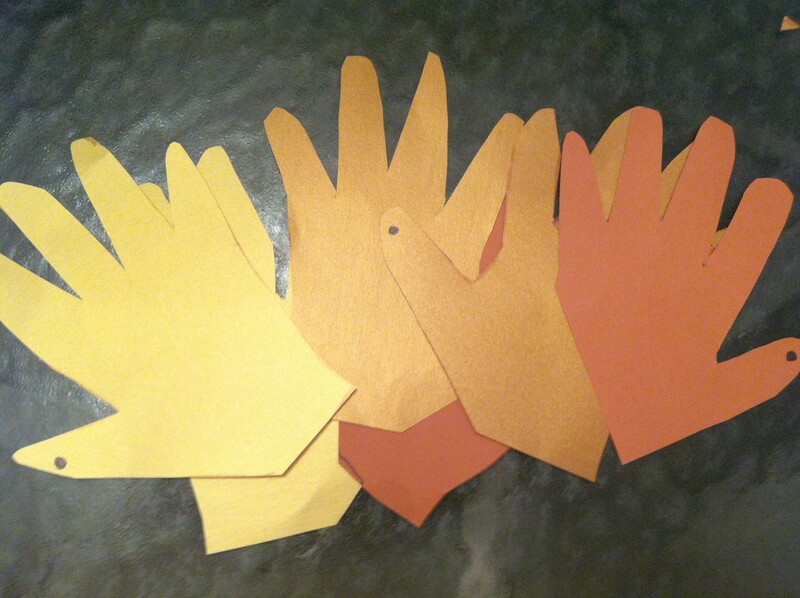 Before giving the child the box, cut out a hole at the top where they will place their finished thankful turkeys. We made the hole about 10″ long and about 1/2″ wide. Also write the words “I am Thankful for…” at the top. 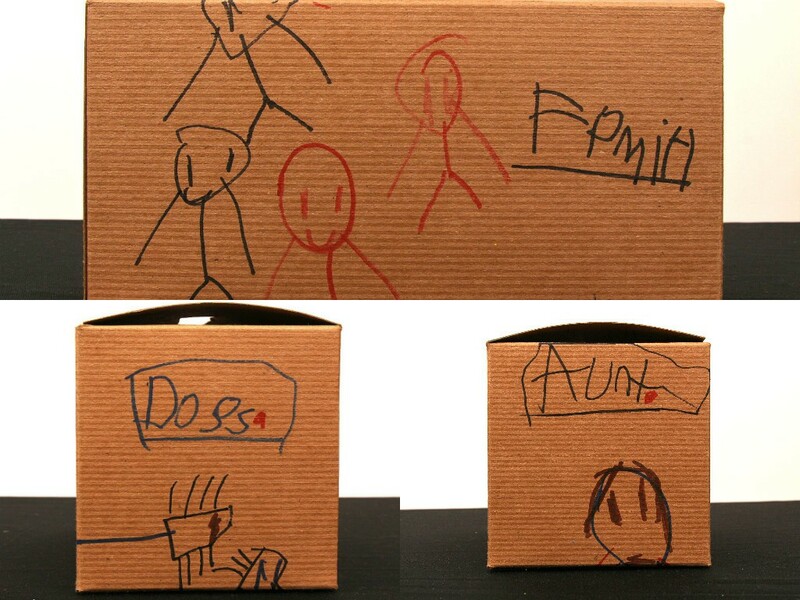 Next, just like the turkeys, encourage the kids to decorate the box with things they are thankful for. For example, Anthony is thankful for his “Family, Dogs and Aunt.” This will also help with their writing skills when they label each drawing. 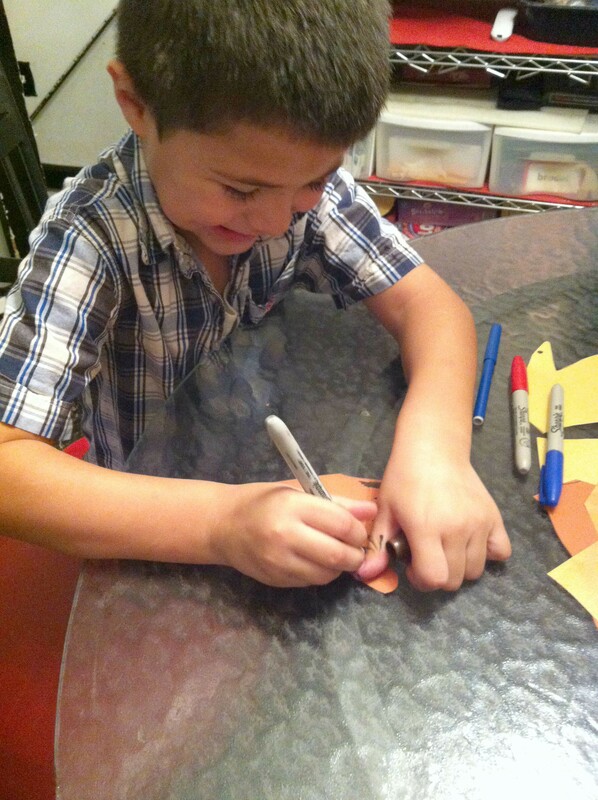 On Thanksgiving day, have the little one pass out their pre-cut, pre-decorated paper turkeys to all the dinner guests. Tell guests to write what they are most thankful for on their turkey and then place it in the “thankful for” box. After dinner, let the little one read them out loud and guess which turkey belongs to what guest. 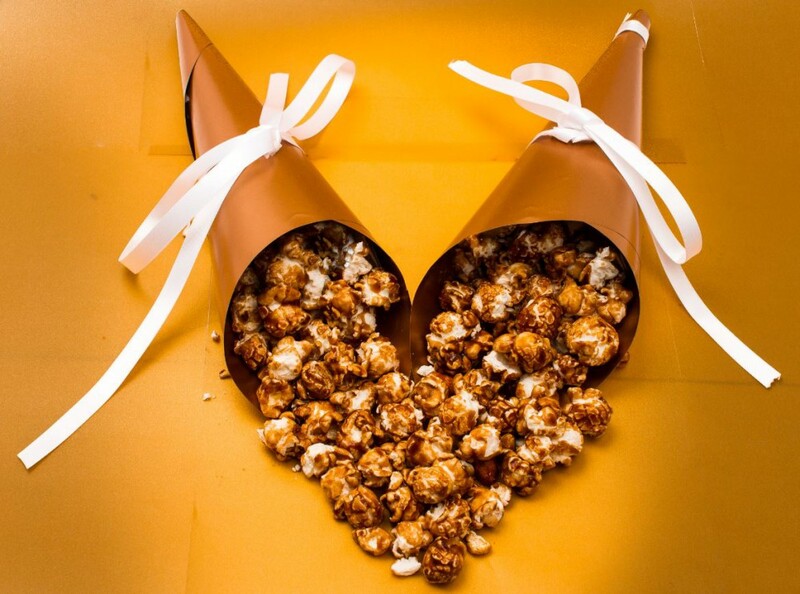 Did you like this DIY project for kids? 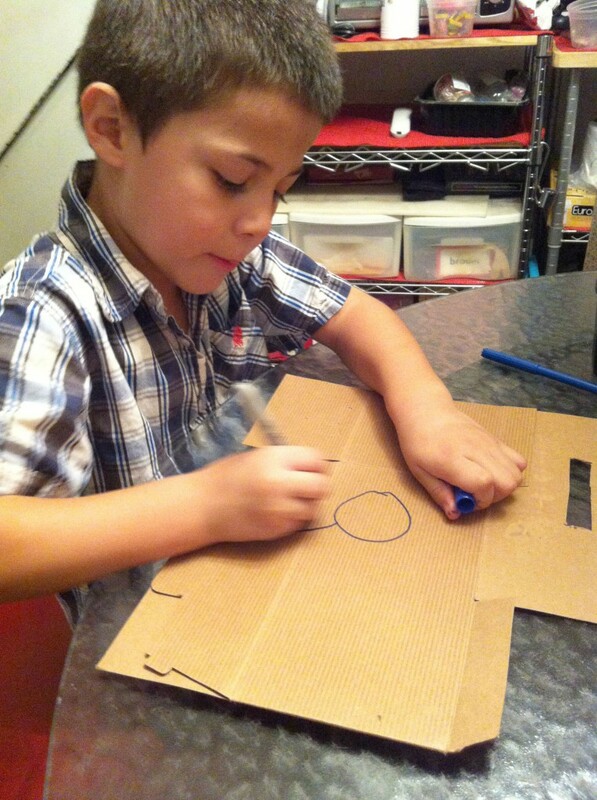 Check out this adorable way to have you kids create Christmas wrapping paper. 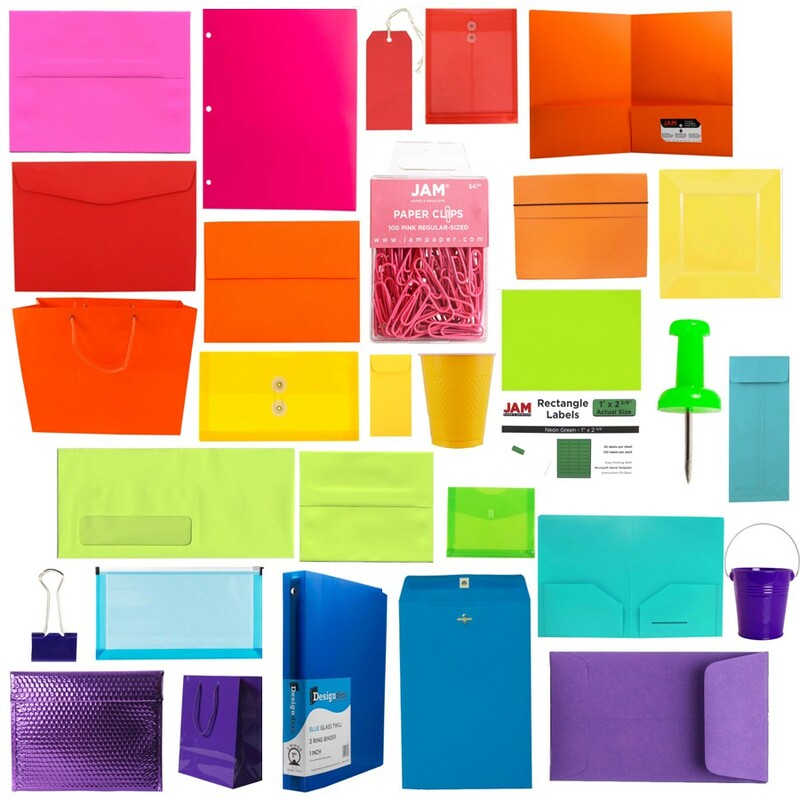 Nicolina Cabezal - Marketing Manager at JAM Paper. Providing readers with an inside look at all things paper.